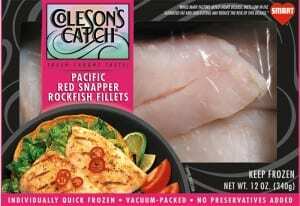 Pacific Red Snapper | Coleson Foods, Inc. The tender white meat of the Pacific Red Snapper, also known as Rockfish, is harvested in warm, Tropical waters. The pinkish red skin and scale color attribute to its name. 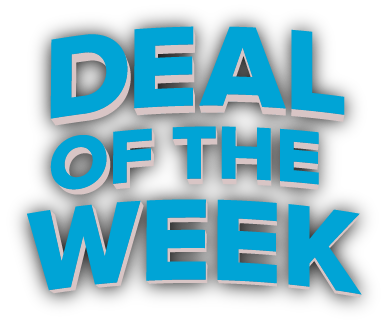 The Red Snapper’s delicate, creamy-rose meat has a mild, sweet taste, but is firm when cooked. As a result, it holds its shape well under various cooking methods. The cooking versatility of the firm, dense meat contributes to Pacific Red Snapper’s increasing popularity as a flexible seafood favorite.